As we celebrate Martin Luther King, Jr. Day and reflect on his impact on our country, it makes sense that we also read relevant books to our kids. Here are a list of some age-appropriate books for children to start a discussion about Martin Luther King, Jr and why we celebrate him. Martin&apos;s Big Words: The Life of Dr. Martin Luther King, Jr., by Doreen Rappaport, is a stunning picture-book biography of Martin Luther King, Jr. Dr. King&apos;s words are seamlessly integrated into the text in a way that inspires kids to want to know even more. The Caldecott Award winning book features art by acclaimed illustrator Bryan Collier. My First Biography: Martin Luther King, Jr., by Marion Dane Bauer: The lyrical, bold text in this simple book will help even the youngest of readers understand the important of Dr. King&apos;s lifelong work. 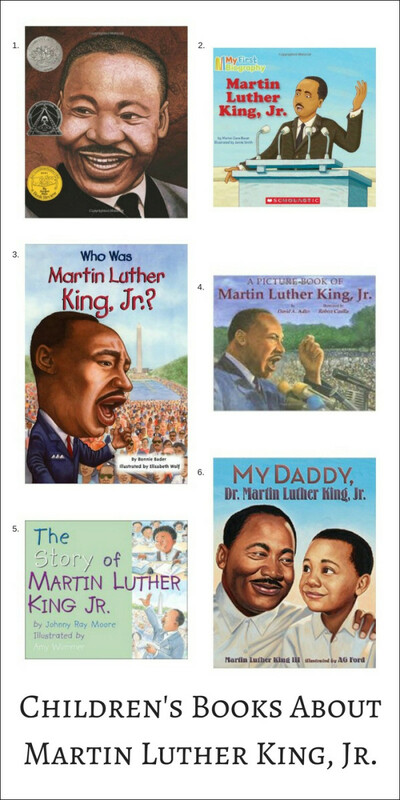 Who Was Martin Luther King, Jr., by Bonnie Bader: Ideal for grade school aged children, this book tells the story of Dr. King in straightforward, moving language that refuses to sugarcoat the turmoil, controversy, and obstacles he was facing; and also includes 80 outstanding black and white illustrations. A Picture Book of Martin Luther King, Jr., by David A Alder, is an illustrated, easy-to-read biography that explains Dr. King&apos;s life from his childhood through his assassination. 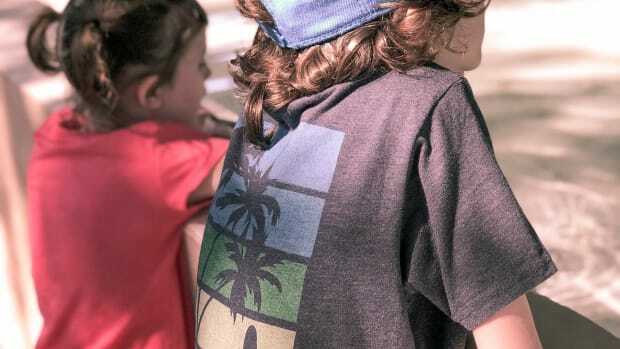 Highlighting the major highs, lows, and injustices in his life, it grips kids with its well-written prose, inciting empathy and emotion along the journey. The Story of Martin Luther King, Jr., by Johnny Ray Moore, is a board book featuring just 200 words, and, yet, it still manages to express the major moments of MLK, Jr.&apos;s life, making it a great introductory lesson for toddlers. My Daddy, Dr. Martin Luther King, Jr., by Martin Luther King III. Martin Luther King III was just one of four children mentioned in King&apos;s iconic, history-making "I have a Dream" speech. This sweet tribute and memoir provides personal insight into Dr. King&apos;s epic life.